General membership meets every fourth Tuesday of the month at 7:00 pm at the TraXside Cafe or Enderlin Golf Course. The Board of Directors meets every second Tuesday at 7:00 am at the TraXside Cafe. THE GENERAL FEDERATION OF WOMEN'S CLUBS (GFWC) is one of the world's largest and oldest women's volunteer service organizations. Working locally through thousands of clubs in the United States and globally in more than 20 countries, GFWC members support the arts, preserve natural resources, promote education, encourage healthy lifestyles, stress civic involvement, and work toward world peace and understanding. Clubs shape their local agendas to suit particular community needs. 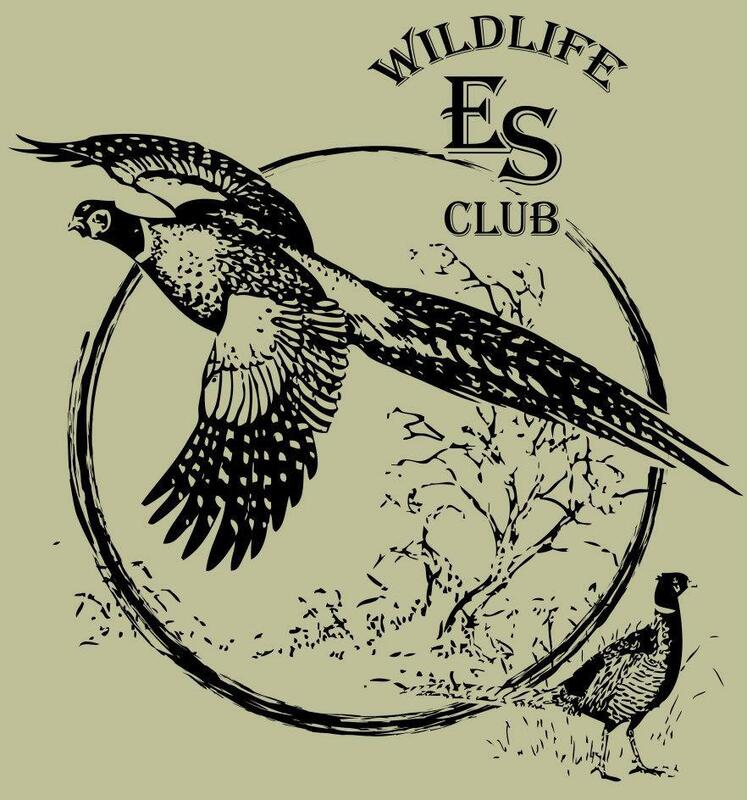 Each local chapter benefits from membership, service, material, and program support from state and national Federation levels. GFWC headquarters in Washington, DC, a National Historic Landmark, houses the Women's History and Resource Center, a collection of books, periodicals and records devoted to women's history and women in volunteerism.